We are a team of expert professionals into the field of digital marketing and ad operations, specially focused towards publishers. We partner with clients around the globe helping them maximize their revenue through efficient Ad Ops management. We at YOAAP works with some of the best premium publishers operating in the industry. 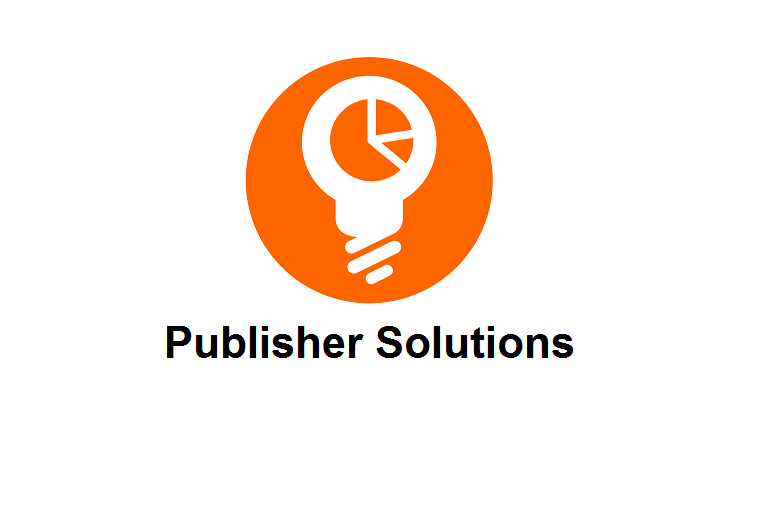 We carefully screen our publishers and inventory on offer to insure the best brand-effect on the user for you. With our portfolio of premium publishers from across the world, we connect you to some of the best ad-space available in the world. Millions of impressions to choose from; Our publishers generate quality content relevant to a humongous audience and which is conducive for a plethora of branding campaigns. We are a team of expert professionals into the field of digital advertising and ad operations, specially focused towards revenue optimization. We partner with clients around the globe helping them maximize their revenue through efficient Ad Ops Management and our source of high value campaigns and consultancy service. YOAAP is the unparalleled partner small businesses, publishers, and agencies need. Because of our extensive experience in the digital advertising industry, YOAAP is the super source for all aspects of ad operations. 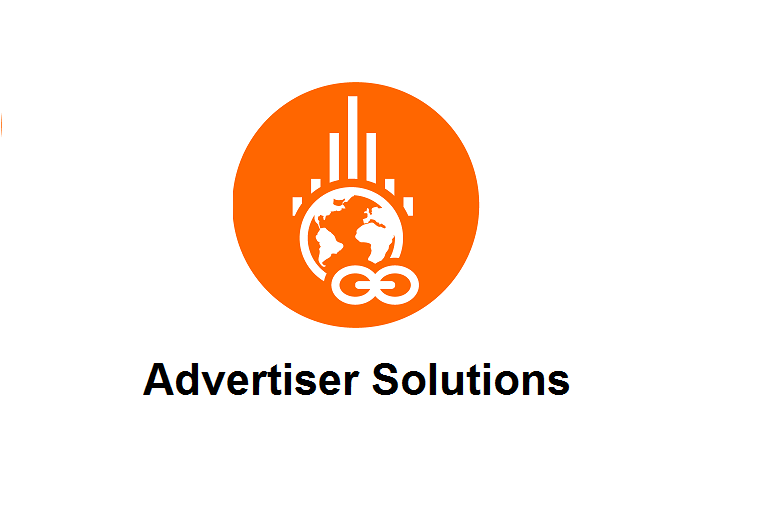 To help our clients around the global with their Ad operations and Revenue Optimization by giving them the maximum ROI. We are a young team who likes to work 24 x 7 to provide topnotch customer service. 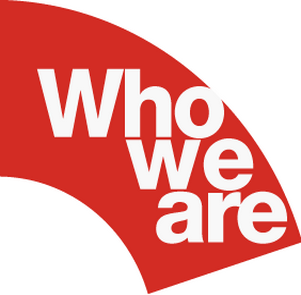 We believe in complete dedication towards our client goals and act as their extended team. We like to work in a challenging environment and believe in providing the best solutions for all the digital advertising related issues. We can help turn ad ops into a revenue engine! What are the pricing modules? We have very flexible pricing module depending upon the type of work. Pricing module differ from stand-alone publishers to aggregators.